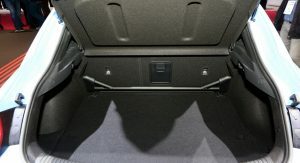 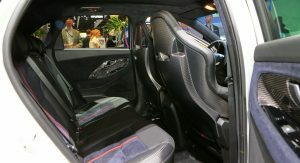 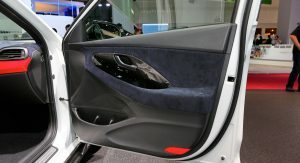 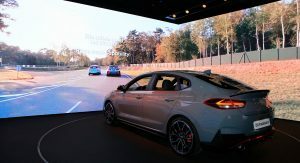 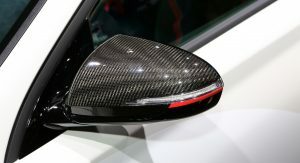 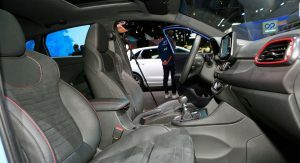 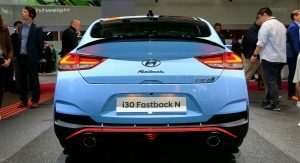 In Paris, Hyundai placed nearly of its attention on the i30 compact. 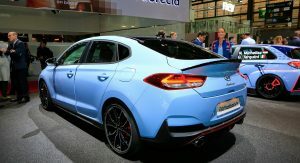 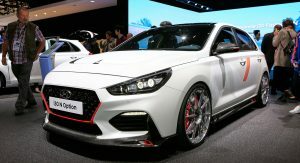 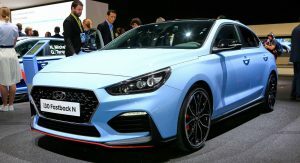 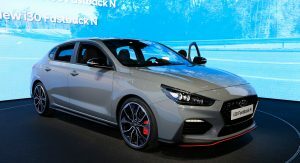 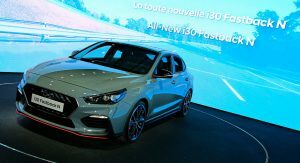 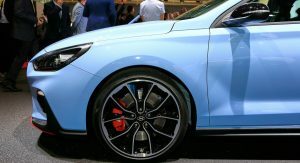 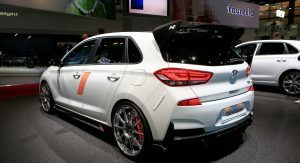 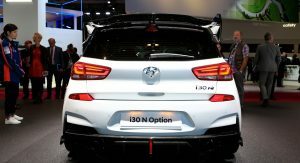 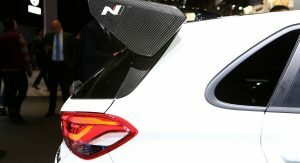 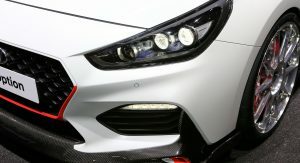 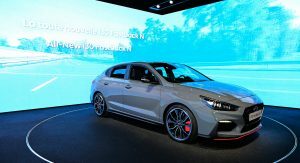 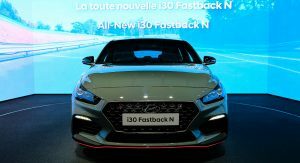 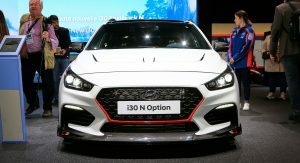 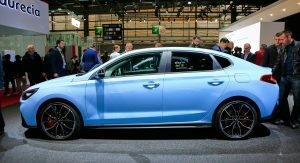 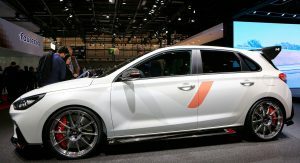 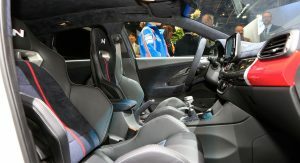 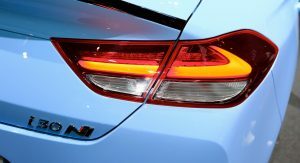 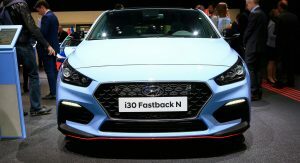 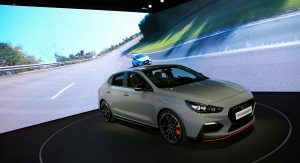 Not only did they launch the facelifted version of the i30 hatch and station wagon in the French event, but also, the new and slick looking i30 Fastback N with a 271hp turbo engine and the i30 N Option show car to highlight their forthcoming customization features and parts. 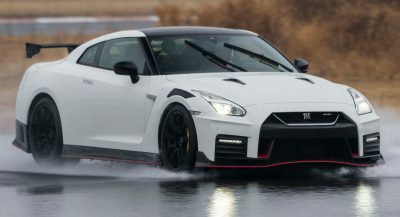 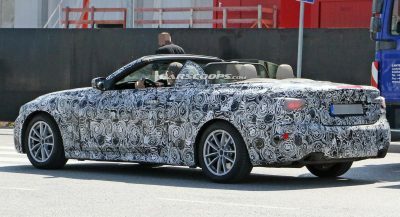 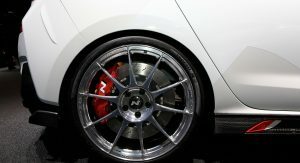 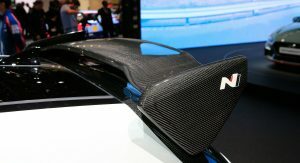 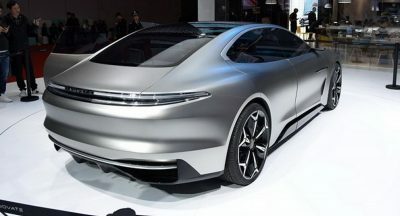 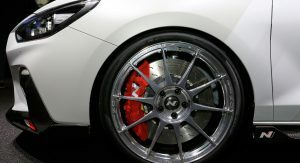 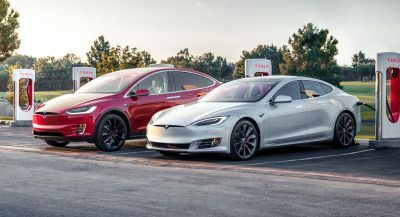 If it was a rear wheel drive I would want one!